Friends and family described the deceased as a successful and likeable young man with a passion and talent for sports. He played on the high-school basketball and football teams. Police are still investigating the accident and have not revealed if they will issue citations to any of the drivers involved. Should I Contact an Attorney after a Car Accident? If you are suffering serious car crash injuries, especially if a negligent driver was at fault, contact an experienced Miami car accident lawyer. At Wolfson Law Firm, LLP, we have many years of experience handling injury lawsuits, and we are ready to fight for your rights as an innocent victim. Call us today at 305-285-1115 to schedule an appointment. We will evaluate your case in a no-obligation consultation. You may be able to recover damages to pay for lost income and medical expenses. WJHG reports that four people died in a Florida car crash on Saturday night. The accident involved two vehicles and happened on Tri County Road and State Road 77. Florida Highway Patrol say that one of the cars was driving east on the roadway while the other was heading south. The 54-year-old driver of one of the vehicles failed to stop at the intersection and drove directly into the path of a 57-year-old driver. The force of the impact overturned both vehicles. The driver who failed to stop at the intersection died at the scene, along with two of his passengers. The driver of the second vehicle is in critical condition in a nearby hospital. Police say a 6-year-old who was in the car at the time survived and is receiving care at a nearby medical center. Car accidents are still a common occurrence in the state of Florida. According to Florida Highway Safety and Motor Vehicles, there was a 12.65-percent increase in car accidents between 2012 and 2013, with more than 140,000 injury crashes in a single year. 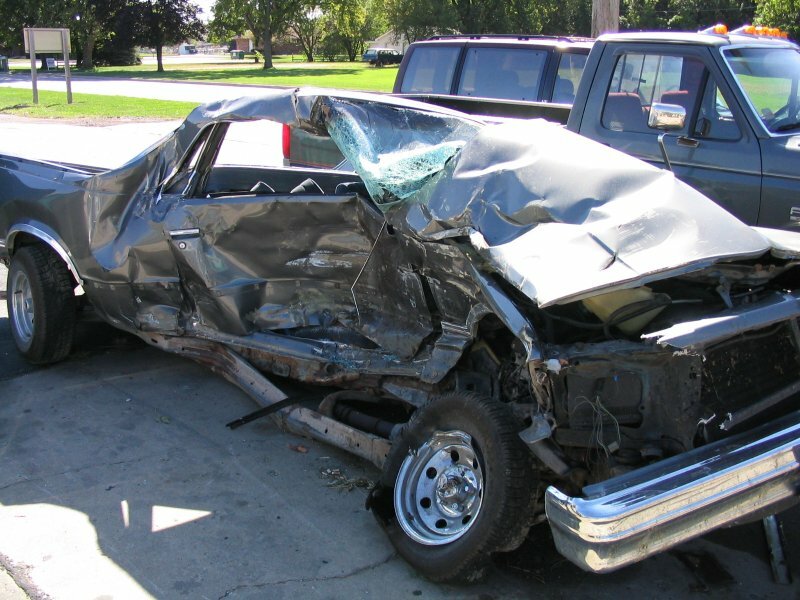 If are suffering from injuries sustained in a car accident, give Wolfson Law Firm, LLP a call at 305-285-1115. An experienced Miami personal-injury lawyer will assess your case and determine if you may be entitled to compensation.